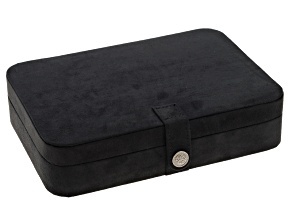 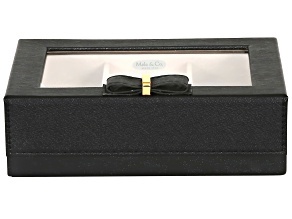 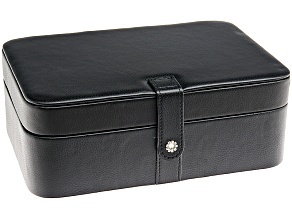 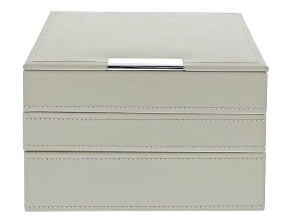 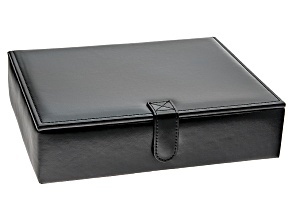 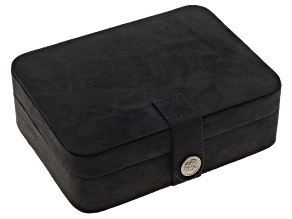 Jewelry Box Lila Black Faux Leather By Mele & Co. 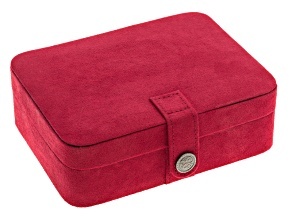 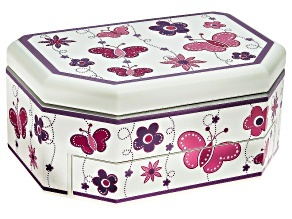 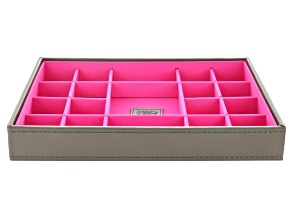 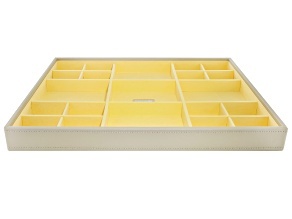 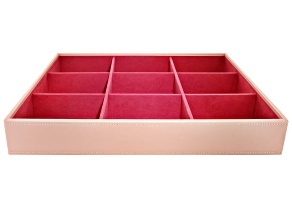 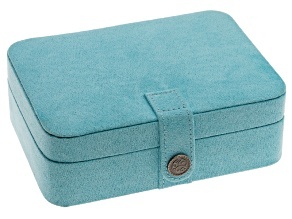 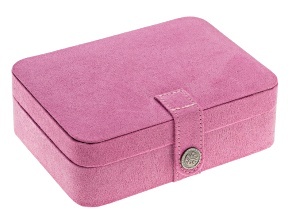 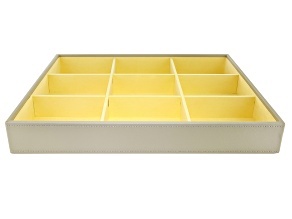 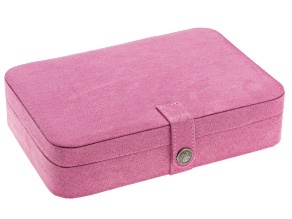 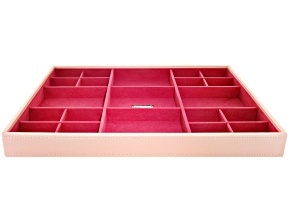 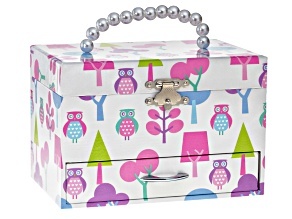 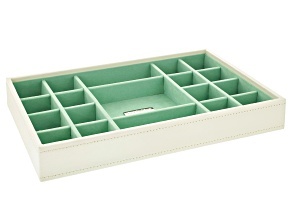 Jewelry storage boxes are the perfect gift for any age! 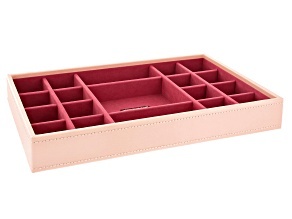 For the little ballerina in your life, gift her with an adorable musical box. 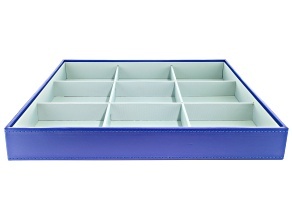 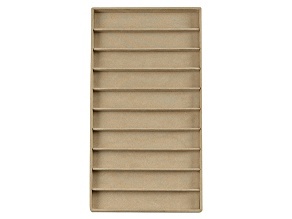 For the man in your life, gift him with a sophisticated, stackable watch tray. 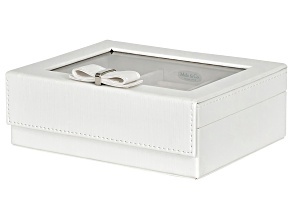 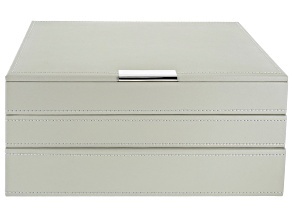 Even treat yourself with a silver-plated jewelry box to hold all your beloved pieces.